Heist and Secret, out two brand new challenges are waiting for you to be amazed, in our newest location from Popa NanStreet no.13! 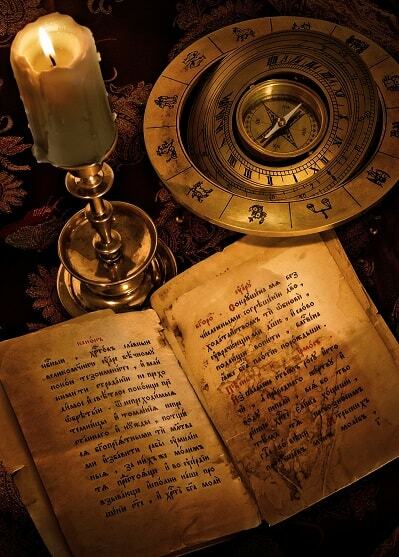 These two adventures will delight you once again with their story, interesting puzzles and nice design and setup. They are the result of a lot of hard work and heart, dedication, invested into them and we are proud of the result. Come alongside your friends and see for your selves! Whether it is about a gift, which will be found by the celebrated person, a message for a boyfriend or a girlfriend, a surprise for a group of bachelors/ bachelorettes, a standard or customised moveable game indoor or outdoor, for teambuilding or any other occasion, we only wait for your word. 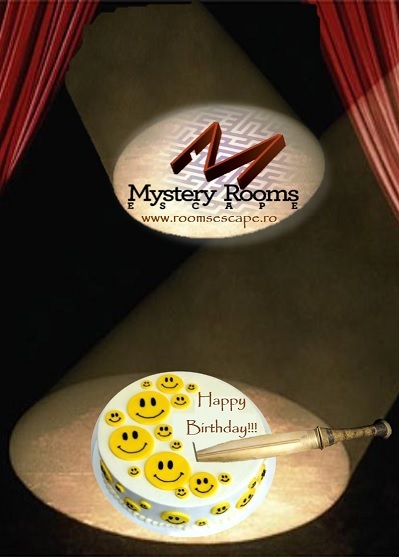 Celebrate your birthday with us and enjoy, you and your friends, the challenges of Mystery Rooms Escape, which will make your party exciting and unforgettable. 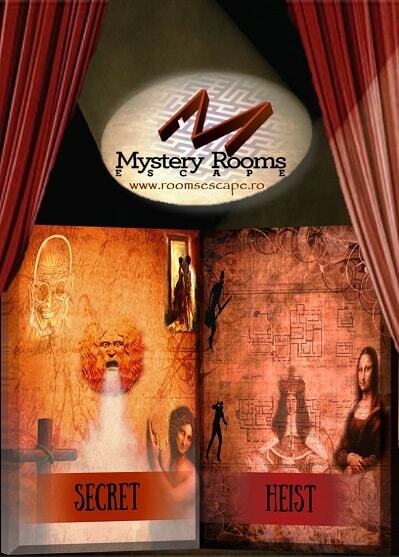 It doesn’t matter if your 10-12 or 70, in our Escape Room you will have a bundle of fun firstly, because of our diversity and options that we offer and, secondly, because of the experience we have gained throughout the years, which has allowed us to create games in such a way that each minute spent in our escape will be lived to its fullest.